Description: This is the Dr. Strange astral projection PoP that came with the 2016 Marvel Collector Crops box. Dr. 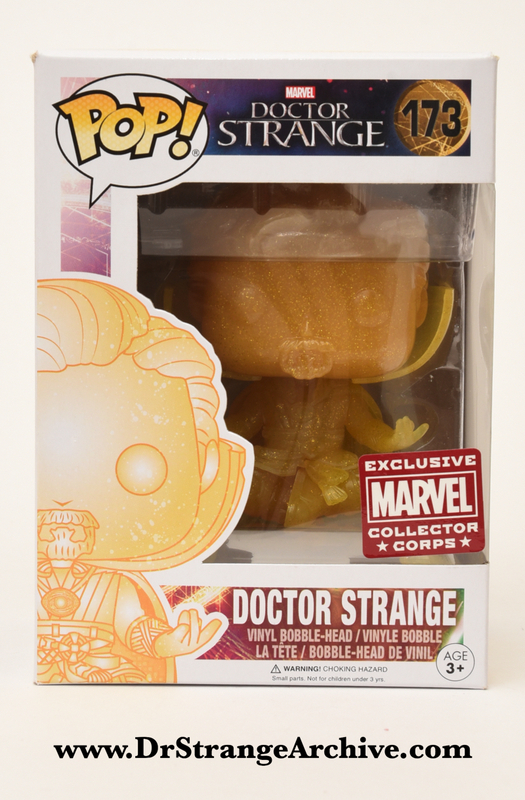 Strange is sitting in the lotus position and has something added to the plastic to make it appear to sparkle.